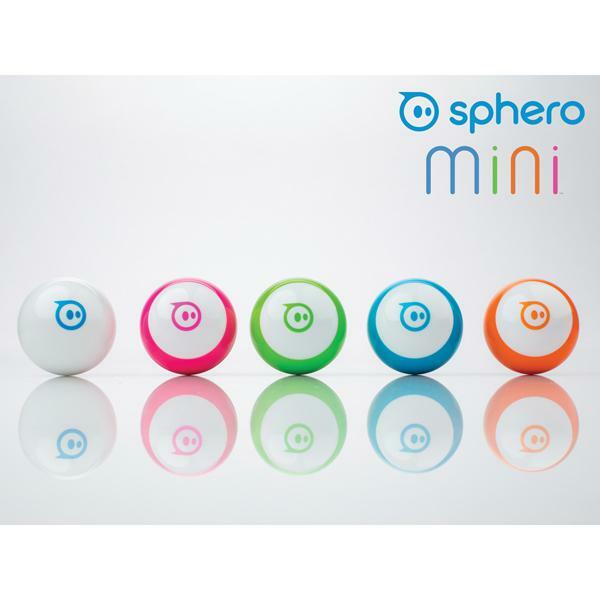 The Sphero Mini is a tiny app-enabled robotic ball designed for driving, gaming and coding. 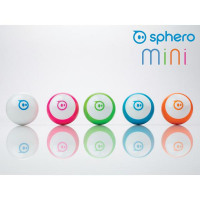 Perfect for use as a video game controller, this tiny ball of fun has a 10m range via bluetooth and 45 minutes of play time. Supplied complete with accessories for games, this green Sphero Mini can easily be charged via the micro USB (also included).